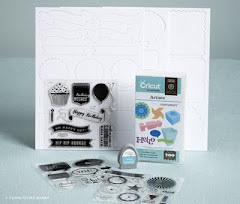 Crafty Happiness: Spring/Summer Idea Book Sneak Peek! Spring/Summer Idea Book Sneak Peek! Want a sneak peek at a great new product available in the Spring/Summer Idea Book? CTMH's promotion for January starts now! 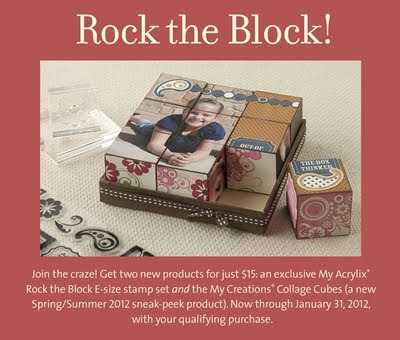 Here's the details - make a minimum purchase of only $25 from the Autumn/Winter 2011 Idea Book and you get two new products for only $15: the My Creations Collage Cubes (this is the sneak peek product!) 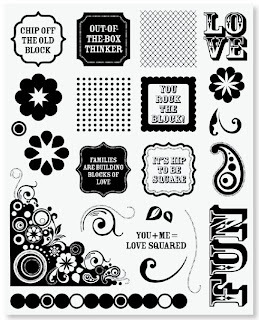 and the exclusive My Acrylix Rock the Block E-size stamp set (available only during this promotion). The E-size stamp set is the largest stamp set size that CTMH offers, so this is a great savings. 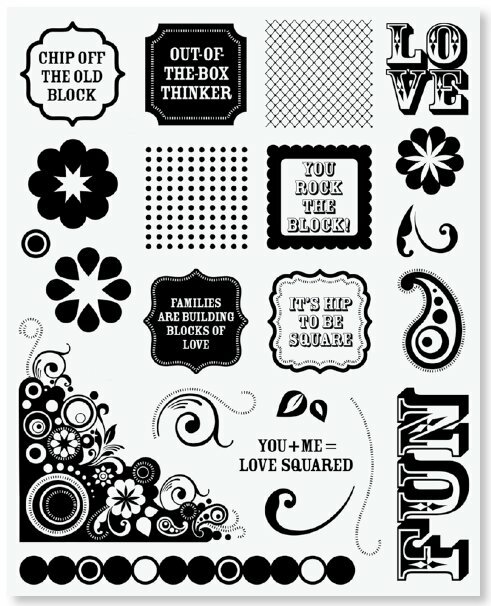 The collage cubes and the Rock the Block stamp set work together for interactive, fashionable fun! Valid now through January 31, 2012. And check out this great video that CTMH put together to showcase the new collage cubes and stamp set!